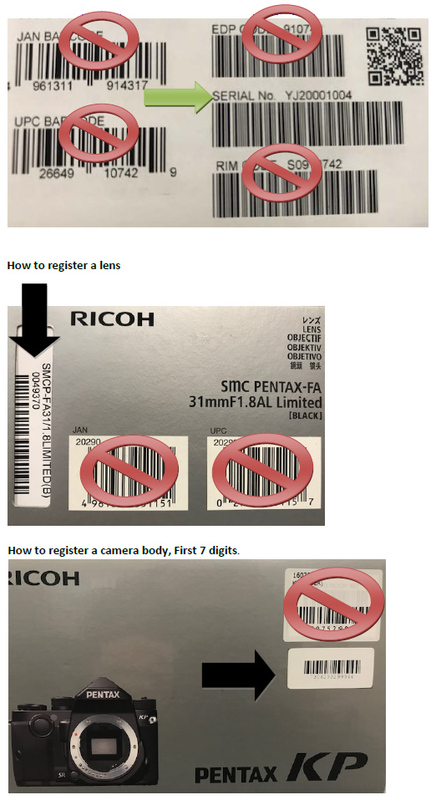 Please use this form to contact Ricoh Imaging for general inquiries. Once submitted, expect to be contacted within 1-2 business days. *indicates that the field is required to register.